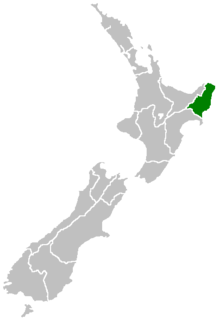 The Gisborne region of New Zealand is located on the eastern coast of the North Island. As such it is sometimes refered to as East Cape or East Coast. This page last modified: 10 February 2009 by TheWineRater.